06/26/2008 Asimko Painfully simple, undeniably clever. 06/26/2008 Aaron Rutledge You should follow this. Trust me. 06/23/2008 Core77 Magnetic "Cash Money Clip"
A thin leather patch turns an ordinary dollar bill into a strong magnetic money clip with the same size and feel as the cash it holds. Ultra Thin Minimilist Design with All Cash Aesthetic. 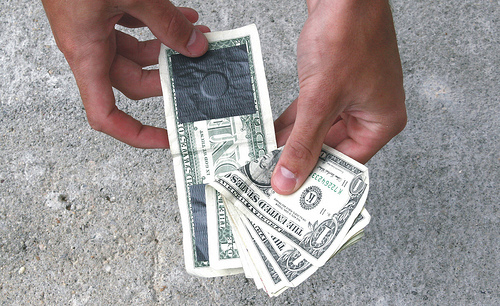 Use the money clip as currency when low on cash. 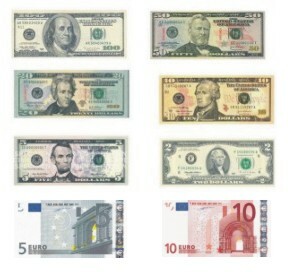 Make in 2, 5, 10, 20, 50, and $100 denominations. It's removable! No currency is harmed. Easy to get in and out of your pocket or purse. "In today’s fitted jeans era, bulky pockets are not a good look. So if you're still rocking with your George Costanza wallet, it might be time to switch to something slimmer like the The Cash Money Clip. Designer Scott Amron created the clever clip..."
"Here’s a cool money clip that’s about as minimalist as you can get..."
"show your wallets real worth with these awesome Cash Money Clips that are made from real money. 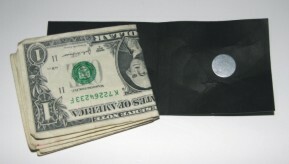 You can even use the money clip as currency when you are low on cash!" Comprises nickel, neodymium, steel and leather. 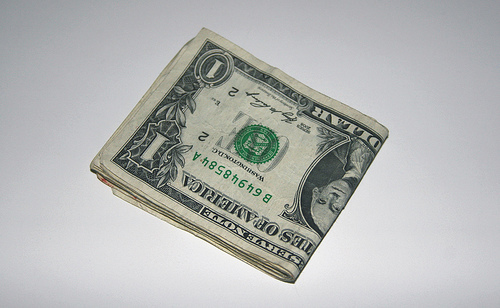 Use on 5, 10, 20, 50, and $100 denominations to create the perfect money clip. 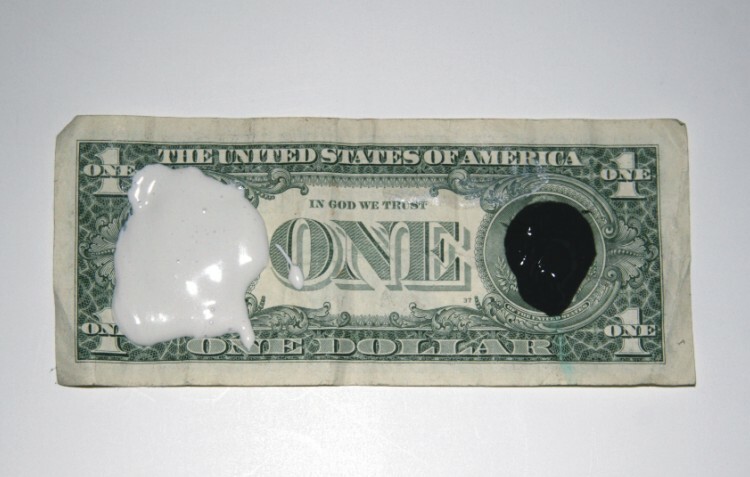 Made of dense cotton paper...just like paper money.
! Same size and feel as the cash it holds.
! No clutter. No extra pocket bulk.
! 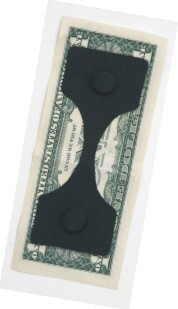 Use the money clip as currency when low on cash.
! Available in 5, 10, 20, 50, and $100 denominations.
! Removable... No currency is harmed.
! 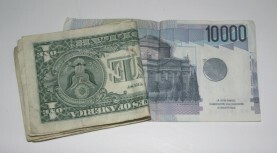 Each bill has its own unique United States serial number.
! No more lower back pain.